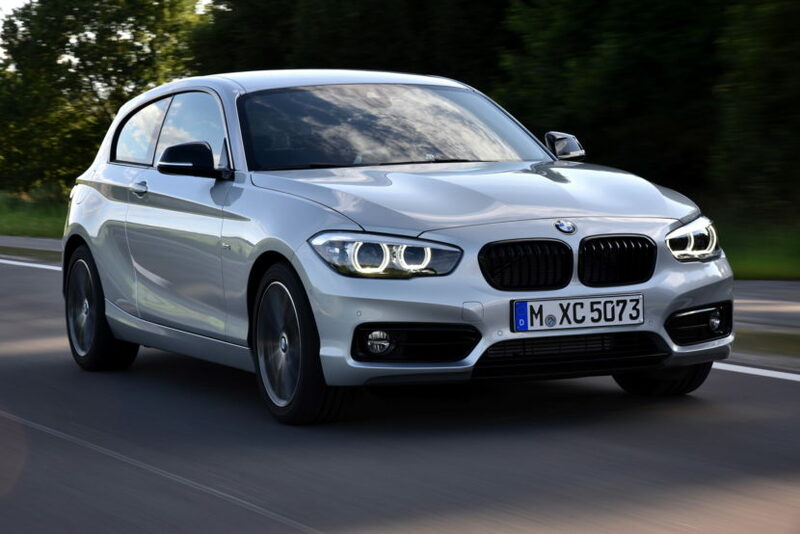 With the next-generation BMW 1 Series going front-wheel drive, enthusiasts are getting more sentimental about the current-gen 1 Series hatchback. It stands alone as the only rear-wheel drive premium hatch on the market and its rear-drive dynamics are what make it so special. Most of the time, though, fans are thinking about the BMW M140i, the hot-hatch M Performance variant with its brilliant B58 turbo straight-six. 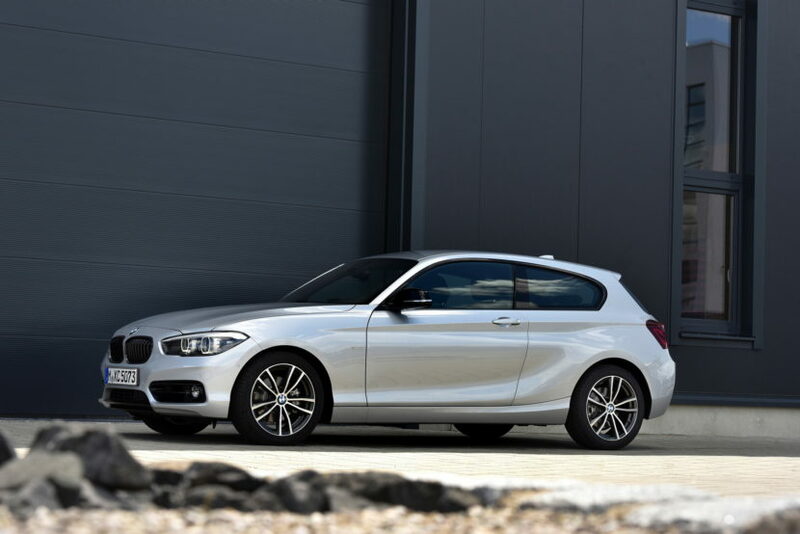 However, most enthusiasts who own a 1er hatch often own something a bit less expensive, such as this BMW 125i M Sport. 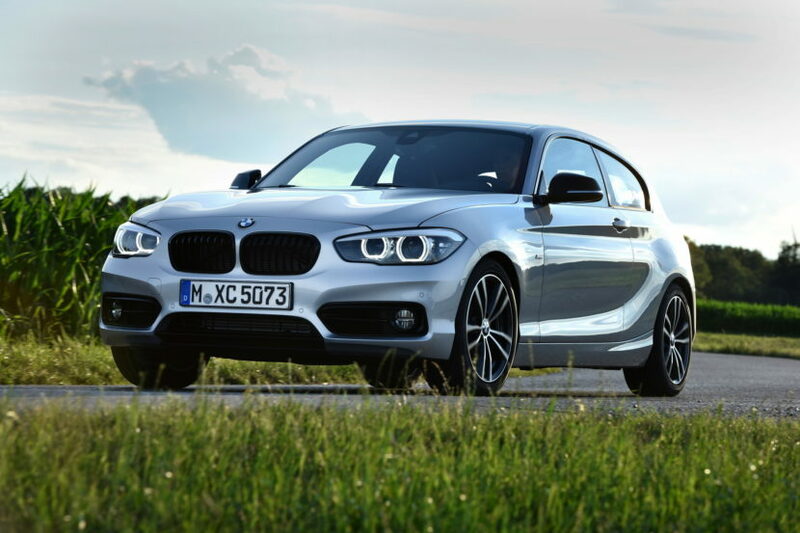 Packing an N20 2.0 liter turbocharged four-cylinder engine, the BMW 125i makes around 22o hp, which isn’t a lot. However, the little 1 Series isn’t very heavy and its rear-drive balance makes it more than fun enough. In this video from AutoTopNL, we take a look at a BMW 125i M Sport with an eight-speed automatic gearbox. That’s the sort of car that a lot of enthusiasts actually own or actually can buy, so it makes sense to take a good look at it and see how it drives. Admittedly, if you want to own a 1 Series hatchback for its fun-to-drive dynamics but can’t afford the M140i, a manual gearbox is the way to go. Not only is it cheaper but it’s more fun. Still, though, BMW’s ZF-sourced eight-speed automatic is brilliant and will make the most of the little turbo-four’s relatively low power. In this video, we can see that the little 1er is more than quick enough to be fun and, on a twisty back road, can really hustle through corners. The steering is accurate and seems to place the car exactly where it’s pointed. Its steering is also un-corrupted by driven wheels, which is something that won’t last long. The M Sport pacakge also helps, as it brings about sportier suspension and brakes, which will go a long way to making a little BMW 125i a lot more fun. If you’re looking for a pre-owned BMW that’s both fun and practical, but don’t have a ton of scratch to spend, the BMW 125i M Sport seems like a great car. It’s fun to drive, decently quick, has a practical hatchback body, four doors and is even pretty economical. It’s a home run (the irony of using a baseball analogy about a car that isn’t sold in America isn’t lost on me).